We offer fantastic tailored events for schools and groups - from one-off day trips to residential activity weeks and ongoing Forest School programmes. Underneath a canopy of mighty oaks, groups can light fires by primitive means, learn wilderness cookery and sleep out in their natural shelters. 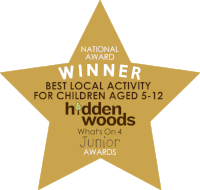 Other activity options include roped tree-climbing, archery and woodland crafts. 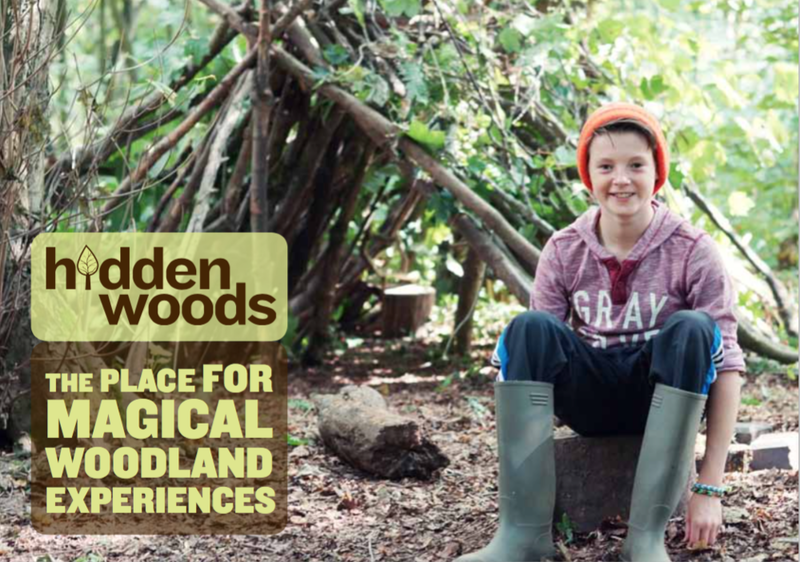 Hidden Woods is the perfect place to connect with nature in a fun, adventurous, safe and (so we’ve been told) magical way. Download our schools brochure and read more below about how we can work with your school to make events that your children will remember forever. The stuff that childhood memories are made from, these wonderful events include bushcraft, camp fire cooking, woodland crafts and games, nature walks and more. We offer fully tailored half and full day options, and are able to incorporate any requested themes into the activities. We have a thorough understanding of the national curriculum, and are able to ensure that our programmes and events link to it in a fun and adventurous way. There are a number of established camps around the woods, meaning we can accommodate both large groups and small, without impacting on our beautiful woodland setting. The site is easily accessible by coach, and we have previously welcomed whole year groups (100+ pupils) for full day team building events, with each class feeling like theirs was the only camp in the woods. We have a comprehensive health and safety management system, including detailed risk assessments for all activities undertaken in the woods, which is made available to all visiting schools. Our aim is to make the whole process – from booking the event to getting everyone back on the coaches – as stress-free and enjoyable for the organisers and accompanying adults as possible! After some fresh and exciting challenges for your next camp? Then look no further! With our stunning woodland base, a great team of outdoor practitioners and an innovative range of activities, we are perfectly placed to host a camp that the whole group will be talking about long after the camp fire is out! Geocaching – an exciting treasure hunt using hand held GPS units! Tree Climbing – using ropes and harnesses to get right up into the canopy of some of our tallest trees, then coming back down by zip slide. African Drumming – working together to create a natural rhythm. No previous experience or musical ability necessary. We have a thorough understanding of the national curriculum, and are able to ensure that our programmes and events link to it in a fun and adventurous way. We welcome enquiries from schools and other organisations interested in Forest School programmes. We can put together inspirational programmes based on your particular needs and desired outcomes, either during school hours or as an after school club. We have a thorough understanding of the national curriculum, and are able to ensure that our programmes and events link to it in a fun and adventurous way. 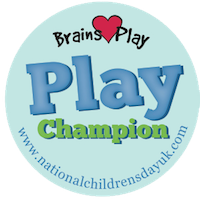 We are also experienced in working with children with special educational needs and challenging behaviour, many of whom benefit enormously from the natural setting and supportive approach that we offer. Please contact us to discuss your requirements further.